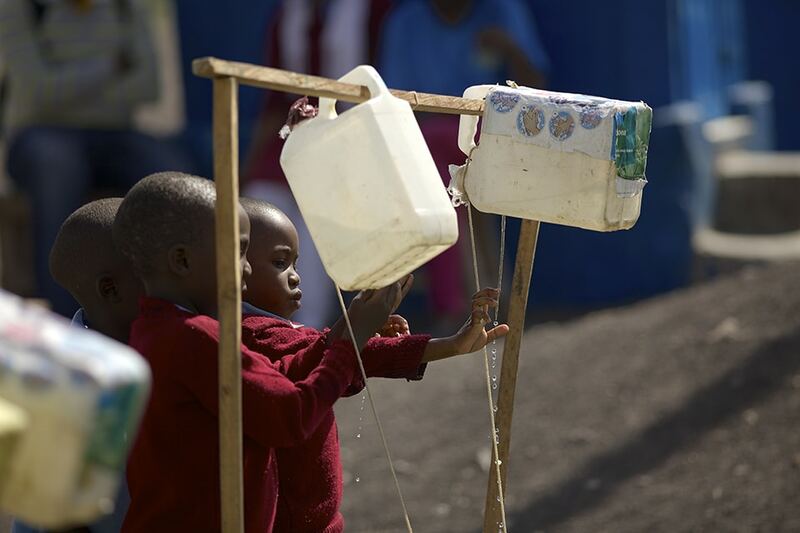 Access to toilets is one of the biggest issues in the developing world. As millions of slum dwellers don’t have access to the fundamental human right of good sanitation, a team of MIT graduates have devised a sustainable solution to make hygiene affordable and accessible – and an alternative to pay-per-use pits. 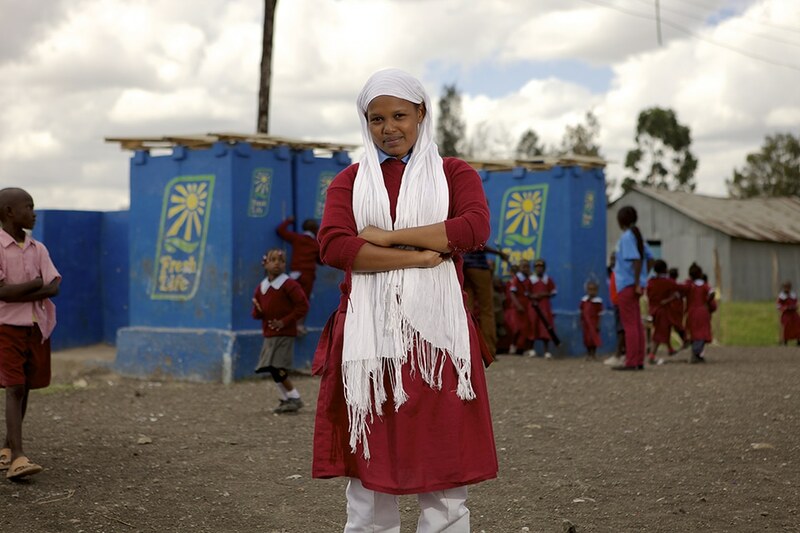 Starting in Kenya, startup Sanergy built a franchise network of clean, containerised toilets run by local micro-entrepreneurs. 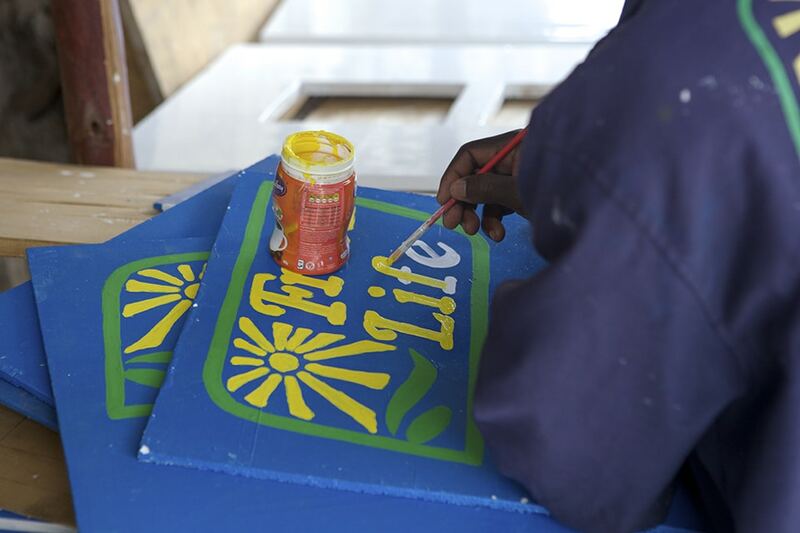 The community is engaged with running the Fresh Life Toilets at every step, with waste separated to make organic fertiliser, instead of polluting waterways. 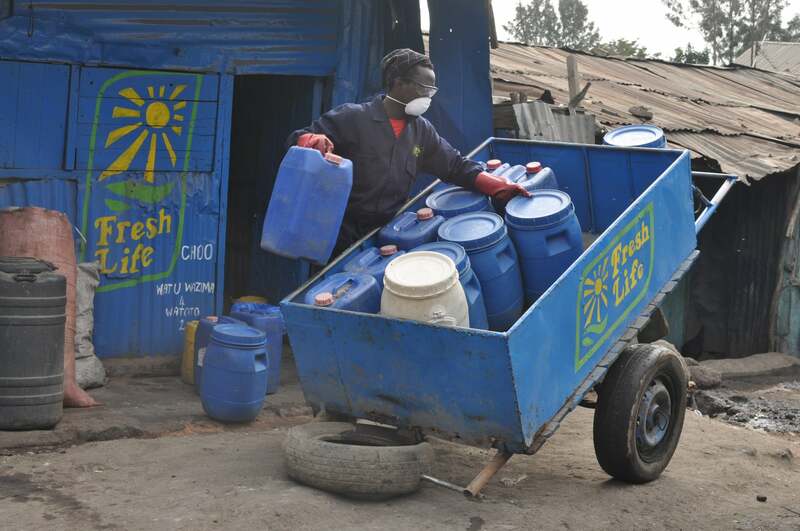 The success stories of Fresh Life Operators, from being able to afford educations to expanding franchises, are spurring on the ‘digital toilet’ model to be replicated within other urban slums. 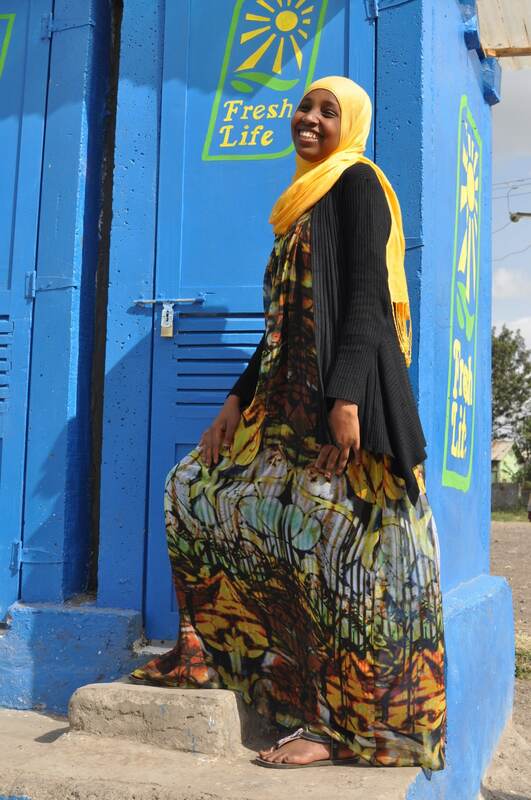 There are currently 1,691 active Fresh Life Toilets in informal settlements, with 50,000 daily uses from community members now with access to affordable hygienic sanitation and over 1,250 jobs created. This includes Fresh Life Operators and the attendants that they hire as they expand. 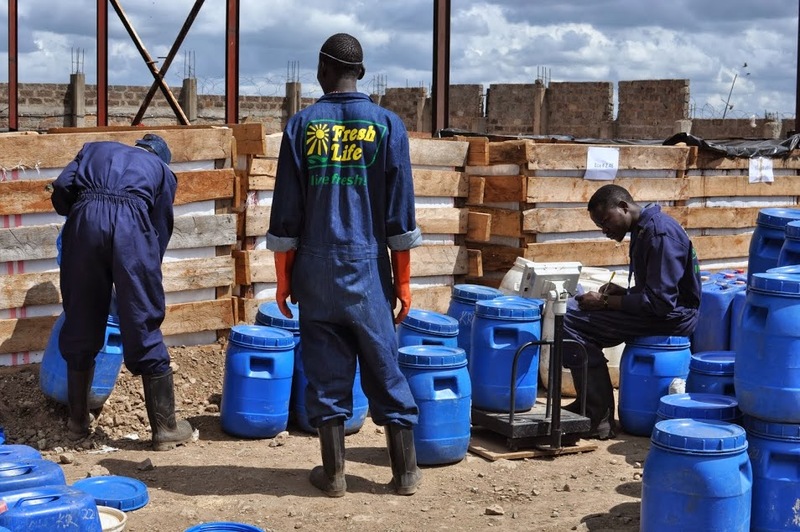 Within five years, the aim is to provide sanitation to more than half a million people – whilst teaching the very business behind doing your business. AtlasAction: Help fund a Fresh Life Operator and build a movement. Fresh Life Toilets was mapped by renegade economist Kate Raworth in her AtlasChart Top 3. Caution: contains an economics puppet rap battle! Tags: Business, Clean water, Community, Economy, Employment, Empowerment, Finance, Hygiene, Income, Mentoring, Micro-entrepreneurs, Pollution, Recycling, Sanitation, Social inequality, Training, Waste.